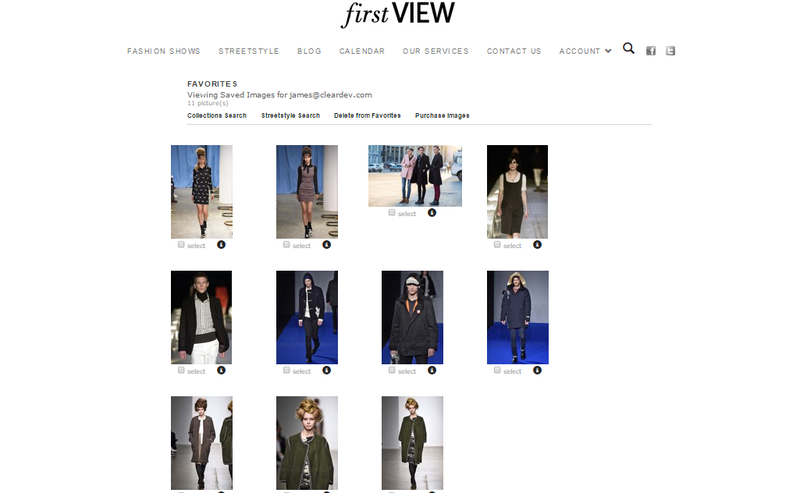 FirstView's fashion website needed a complete overhaul and was not mobile friendly. I was tasked with the rebuilding the entire site from scratch. 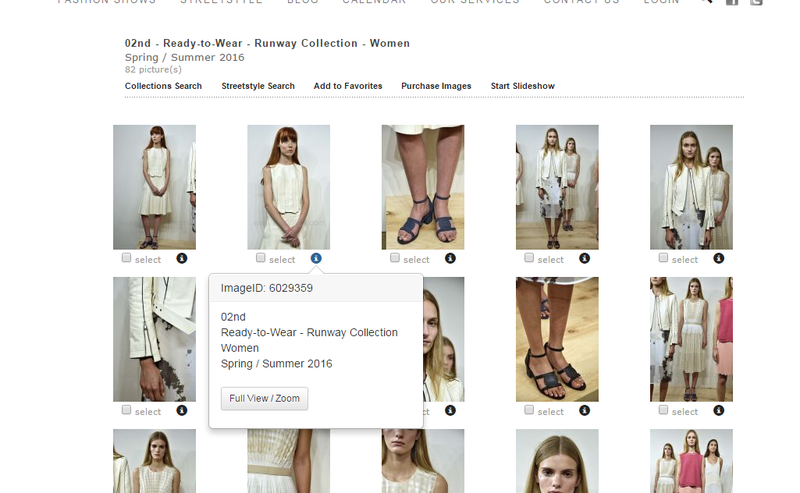 I rebuilt the frontend using jQuery and bootstrap. 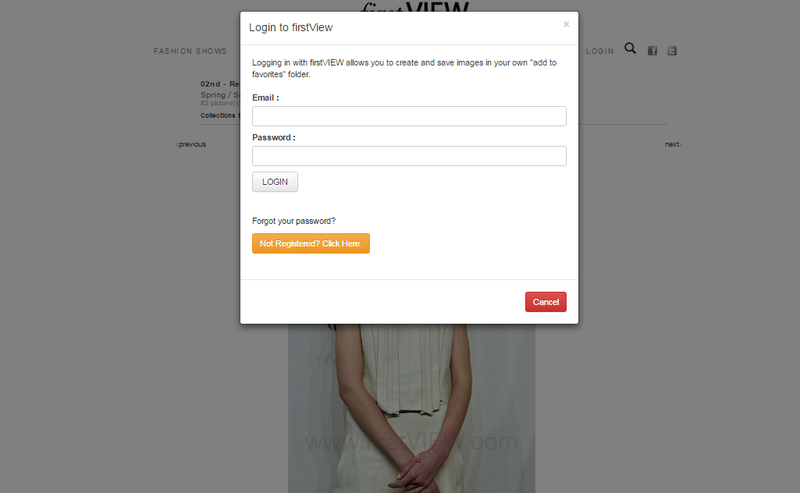 I used custom PHP code to interface with a MySQL database to code the account management section and the ability to search, sort, save, and purchase images. 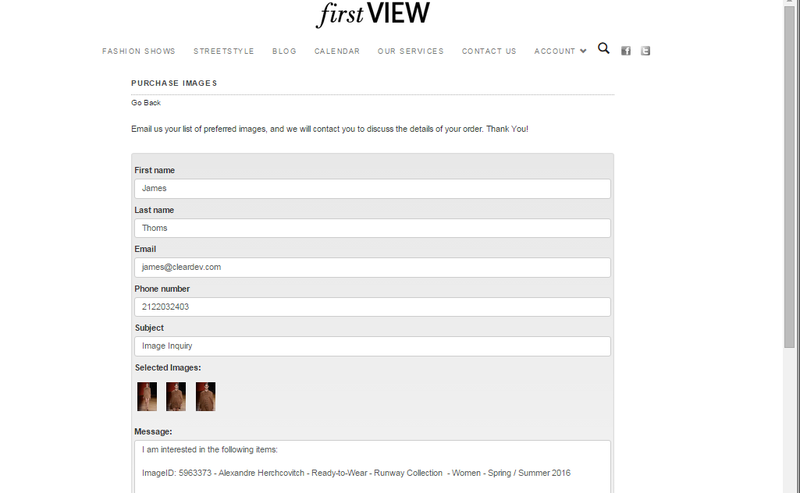 I streamlined the backend admin area which made it easier for the managers to handle purchase requests. 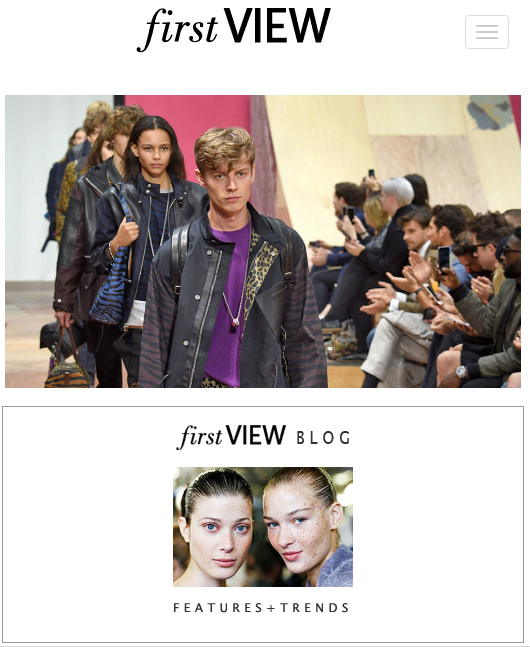 FirstView saw an immediate spike in their traffic as well as their revenue following the launch of the new website.